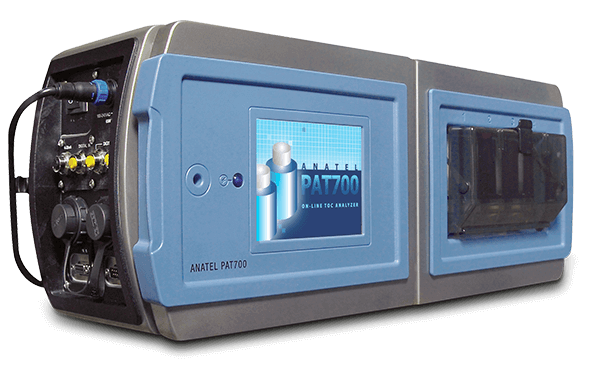 The PAT700 TOC analyzer fully complies with all global pharmacopeias (USP, EP, JP) requirements. Each sample is fully oxidized guaranteeing the most accurate TOC result that follows EP2.2.44 guidelines. Production uptime is assured with the PAT700 main and standby dual UV lamp design, making it the ideal choice for on-line TOC release. Save time and money - the PAT700 can be installed online and run up to 4 grab samples offline.